So you’ve decided to install new carpet in your rental property! 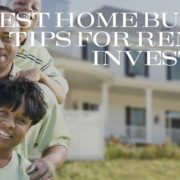 Replacing flooring can do wonders for your real estate. 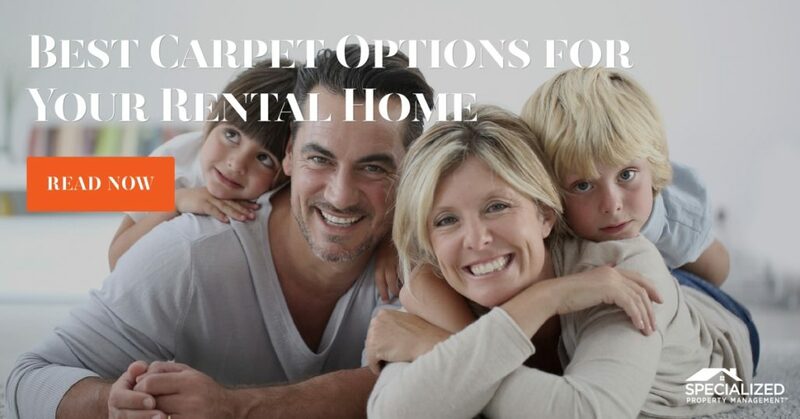 Management companies who specialize in helping landlords will probably encourage you to take some time researching various carpet options before deciding on one kind. At Specialized Property Management Dallas, we want to help you pick out a carpet that is low maintenance, yet cost-effective. Here are some things to think about. How often do you see yourself replacing the carpet in your rental home? Every 5 years? Every 10 years? If you choose to buy the cheapest carpet on the market, you also need to realize that while you may be saving in the short term, you may also be spending more money in the long term. Set a semi-flexible budget for your carpet, so you don’t discount all the more expensive options right away. 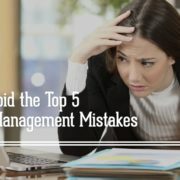 Dallas property management companies like Specialized Property Management Dallas know that sometimes you need to spend money to make money. What are the High Traffic Areas of My Rental Home? What Carpet Will Keep the Stains Out? Nylon: can be treated with stain-resisting fluorochemicals such as Teflon or Scotchgard either built into the fiber (better) or applied to the surface (not as good). Olefin (Polypropylene): This synthetic fiber is very resistant to static, soil, and stains, even without special treatments. At Specialized Property Management Dallas, we are unlike all the other real estate management companies out there. Our priority is helping landlords every step of the way to a better investment. Call us today to put us to work for you!